We're changing the way people communicate online. The OpenTok platform is fully customizable and flexible, and leverages cutting-edge video, audio, and networking technology WebRTC to bring the best possible experience to your browser or device through simple APIs. On August 1, 2018, TokBox was acquired by Vonage (@vonage), the leading provider of cloud communication services for consumers and businesses. Scott joined TokBox in June 2013 to lead the marketing team. 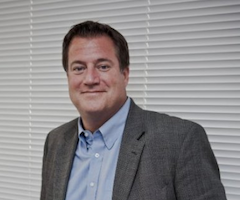 Prior to TokBox, Scott served as Vice President and GM of Cloud Services for LifeSize Communications, a division of Logitech, where his team developed and operated a hosted enterprise video conferencing software and service solution. While at Logitech Scott also served as VP and GM of the SightSpeed Product Group which developed consumer video solutions bundled with Logitech hardware products. 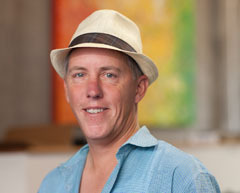 Prior to Logitech, Scott was President and COO of SightSpeed Inc., a private video communications company that was acquired by Logitech in 2008. Scott's earlier experience includes management positions at Ask Jeeves Business Solutions, Iomega Corporation, Arthur Andersen Business Consulting. and various roles in commercial banking. Badri is the CTO and SVP of Engineering at TokBox, the provider of OpenTok, the leading real-time communications platform. At TokBox, he leads the core engineering and operations teams and is responsible for end-to-end service delivery, including product development, quality engineering, and customer solutions. At TokBox, he was instrumental in driving the development of the OpenTok cloud along with the transition of the OpenTok platform into WebRTC. Before joining TokBox, Badri worked at Microsoft in the the Core Operating Systems Division (COSD). 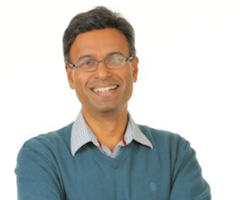 Badri began his career as a software developer at BEA Systems working on the WebLogic suite of products. 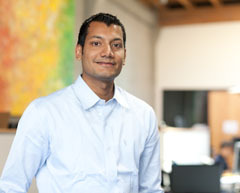 Badri holds an MS in Computer Science from Stanford University with an emphasis on systems software and algorithms for large data sets. He also holds a B.Tech in Information Technology from the University of Madras. Craig is the CFO and head of Sales Operations at TokBox. He brings a passion for driving the commercial growth of the business and plays a significant role in leading key support functions to achieve this. Prior to joining TokBox, Craig was CFO at Jajah and Telefonica's Digital operations in Silicon Valley. During that time he drove the integration of the Jajah VOIP platform into the wider Telefonica group following acquisition and supported the strategically important extension of Telefonica into Silicon Valley. 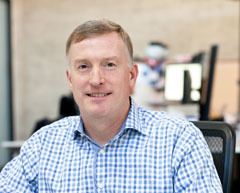 Prior to moving to Silicon Valley, Craig held various finance positions within the Telefonica Group's European operations. His professional career began at PriceWaterhouseCoopers focusing on all facets of financial advisory for privately held businesses. Craig graduated from the University of Auckland, New Zealand with a Bachelor of Commerce and Graduate Diploma of Commerce. Tejas joined TokBox in April 2016 to head the product and design team. He brings passion for and experience in building cloud-based software products with great user experience. Before that, he was director in Cisco’s Collaboration Technology Group where he led platform product management for Cisco Spark and product integration of the Tropo API platform. Prior to that, he led the WebEx mobile product team. Under his leadership, WebEx successfully launched several award-winning collaboration apps for iOS, Android, and other platforms. Previously, Tejas also worked in a variety of roles at the intersection of mobile, cloud, and enterprise at Nokia, OnMobile Systems, and HP. Tejas has an MBA from the Ross School of Business (University of Michigan) as well as Masters and Bachelors in electrical engineering from Cornell University. Tommy is VP of Engineering and heads the core engineering teams at TokBox. In this role, Tommy leads development and deployment of the OpenTok real-time communications cloud platform, data analytics infrastructure, server and client SDKs. Prior to joining TokBox, Tommy was Sr. Director of Media Engineering at MobiTv, responsible for end-to-end media distribution and digital rights management for MobiTv multi-screen platform. Tommy started his career as a DSP SW Engineer at Nokia Networks and has several years of experience of mobile software development at Teleca and Realtime Embedded. Tommy holds a Master's degree in Electrical Engineering from Lund University of Newcastle with emphasis on digital signal processing. Brian joined TokBox to lead the Global Business Development team. He brings two decades of experience running large international Sales teams. Prior to TokBox, Brian was Vice President of Sales for Twilio. He led the Corporate Sales Team and the Large Account Team. He began the efforts to launch the SIP product and expand Twilio’s SMS international capability. Prior to Twilio, Brian was Nexmo’s first VP of Sales. He led expansion into Southeast Asia and the Middle East. He grew teams in the US, Europe and Africa. Brian also held VP of Sales roles at mBlox, ATG and Comverse. Brian holds a BS in Finance and an MBA from California State University at Long Beach. 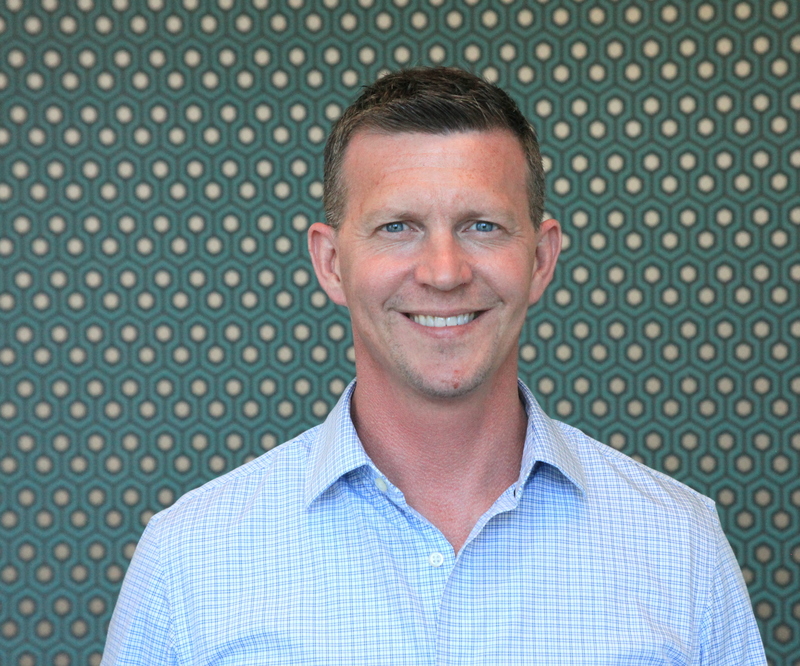 Paul Reeves is Vice President of Customer Success, whose mission is to ensure customers rapidly launch and smoothly scale their TokBox powered solutions. Customer Success engages in technical presales and leads the customer journey from evaluation and onboarding to launch and optimization. Paul has over 17 years of experience building customer service teams for high growth early stage B2B companies. Recently, Paul was Co-Founder, and Head of Customer Success at BetterWorks, a Kleiner Perkins portfolio company that provides a SMART Goals and OKR solution for enterprises. 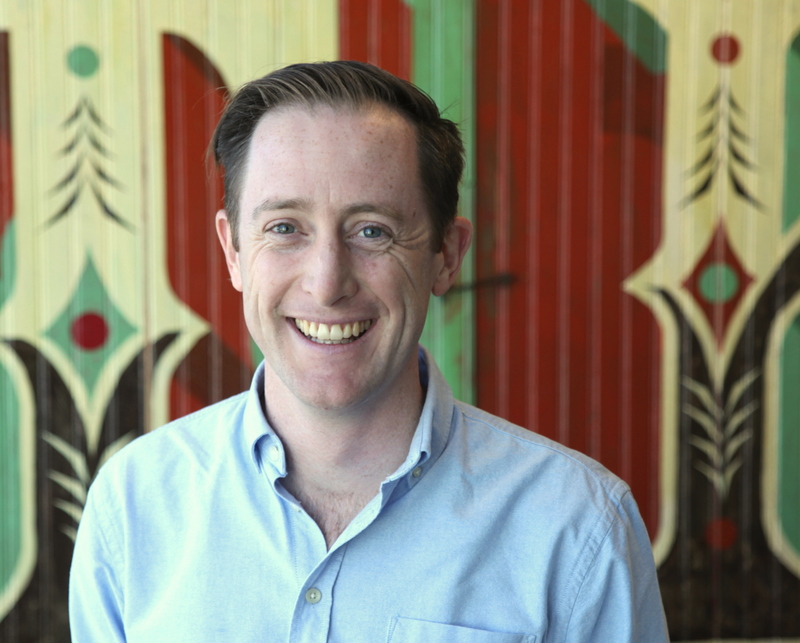 Prior to BetterWorks, Paul was Director of Technical Support and Community at Badgeville, a Silicon Valley company that helped make gamification a common feature in business applications. 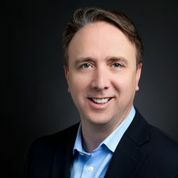 He is a founding member of both the Customer Success Standards Initiative, and the Customer Success Executive network, two groups dedicated to advancing the discipline of customer success. He also was voted by his peers as a 2017 Mindtouch Top 100 CS Strategist. He speaks at conferences like SuccessCon and meetups focused on developing Success and Support leaders. Paul is also a Customer Success Mentor for First Round Capital. 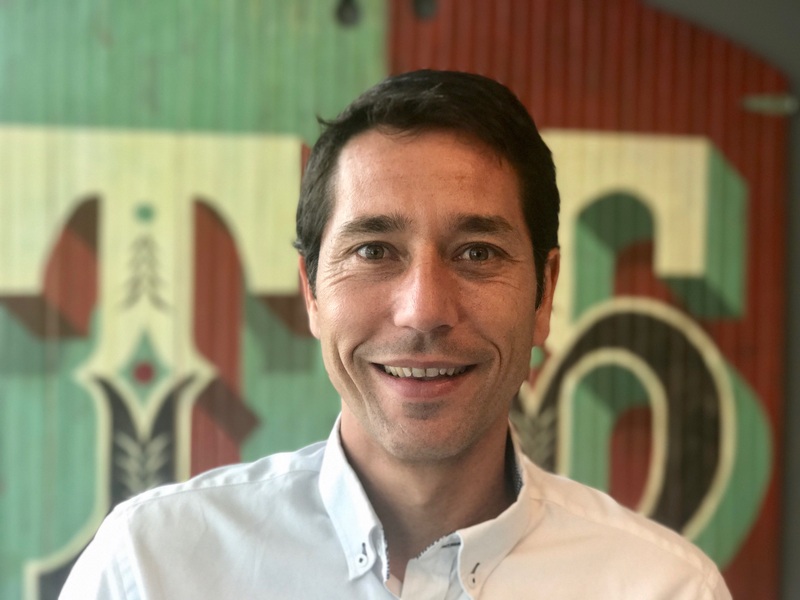 Christian Ferran is Sr. Director of engineering for the Ecosystem team at TokBox. Christian held various leading technical roles in the real-time-communications space at Telefonica R&D. In November 2012 he was part of the due diligence team that evaluated TokBox. He joined TokBox in 2013 and lead the development of the mobile and desktop SDKs. In 2016 his responsibilities expanded to include ownership of the Vertical Solutions team. He began his career in Computer Vision at the Fraunhoffer IGD. Christian holds a Master Of Science in Telecommunications Engineering and a Ph.M. in Image Processing from the Universitat Politècnica de Catalunya. Mike has been instrumental in inculcating everyone at TokBox with a stalwart determination to better understand our products, services, and developers through the use of data. With his unique ability to distill insight from information and syndicate those insights, Mike has enabled the agile TokBox staff to rapidly and confidently deliver innovation in the OpenTok API. Prior to joining TokBox, Mike toured his Irish folk-rock band, Culann’s Hounds, across the United States, through Ireland and the United Kingdom, and eventually reached as far as Stockholm, Sweden. Mike started his career as a staff mathematician in hydrologic science consulting, applying his BS in Applied Mathematics from California Polytechnic State University, San Luis Obispo. He then went on to garner his MS in Operations Research from Stanford University where he focused on optimization and decision analysis. Mike went on to spend ten years in consumer finance, rising to Senior Vice President of Information Management at Providian Financial. Lauren is Director of Marketing at TokBox. 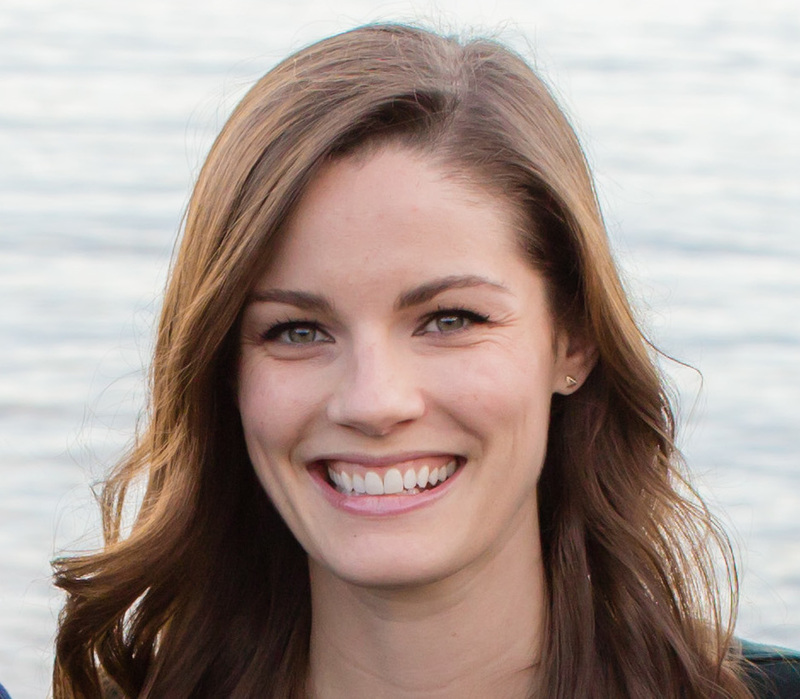 As a member of the team since 2007, Lauren has held a wide variety of roles across the company. She's experienced first hand the TokBox evolution from small venture-funded startup, to a global company that is part of the Telefonica family. She spends her days focused on developing and executing on a marketing strategy that helps spread the TokBox word. Lauren holds a Bachelor's degree in International Relations from the University of Southern California in Los Angeles, CA. TokBox is transforming how people communicate in the digital world. We’re looking for talented people who want to drive forward the embedded communications revolution. happens on all Internet-connected devices, and who want to have some fun along the way. TokBox team members like to work together, embrace direct communication, enjoy inventing creative solutions to most challenges, and are driven to succeed. We team locally and at distance, embrace opportunities to experience and work with diverse cultures, and like to solve difficult problems. We are passionate about changing the way the world communicates. If that sounds like you, then take a look at the positions we’re hiring for and drop us a line. Interested in a career at TokBox?